Balcony - €12.00 · Stalls - €15.00 · Taken · Reserved. 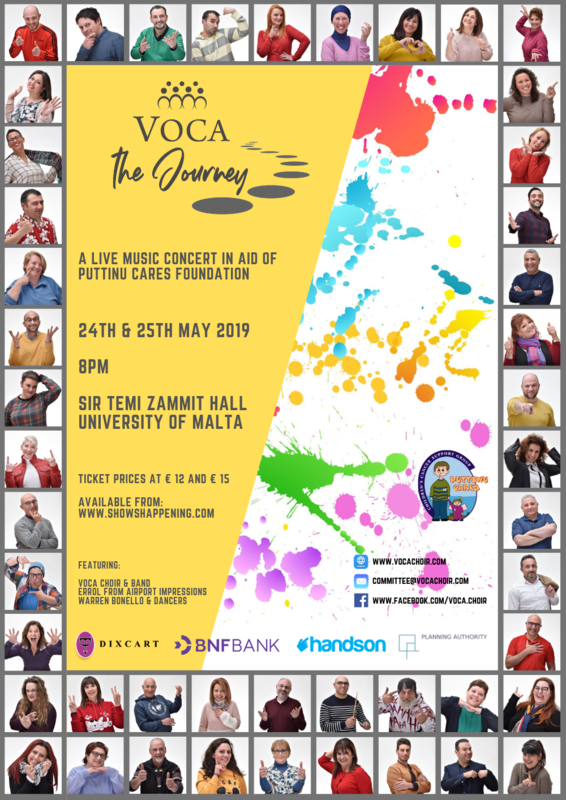 A live music concert in aid of Puttinu Cares Foundation. The Promoter/Venue Owner may postpone,cancel, interrupt or stop the event due to adverse weather, dangerous situations, or any other causes beyond his reasonable control.